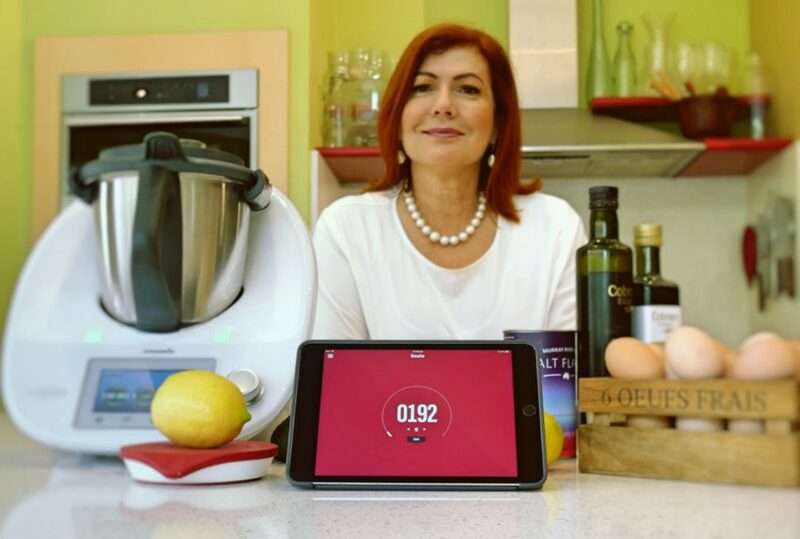 I am totally thrilled to announce my new partner in Making Food More, the Drop Smart Kitchen Scale and Recipe App. I have had a Drop Scale for at least 18 months now and I LOVE it. Imagine my excitement to be asked to become a Drop Recipe Partner? YEP, Thermomix recipes of all sorts going up onto the Drop app for all of you out there in Thermo land to utilise, cook and well, make food more! This partnership has been in the making for some time, and largely because everything that Drop do, they do right! So we have been working with beta testers (thanks to the Insider Club!) as well as Thermomix themselves to make sure you get the best experience when cooking my recipes through the app...think all your fave Tenina recipes on an app. That is DROP. Go download it immediately. And start cooking. 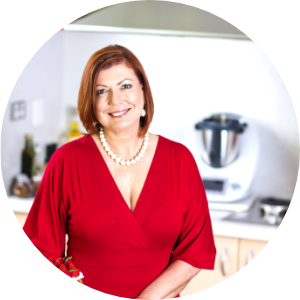 There will be so many recipes on there for you that are Thermomix recipes, but of course there will be a whole lot more that aren't that are just as enticing. With literally 1000's of recipes it is definitely going to be your go to app for all things culinary! In the meantime, the other thing you will want to take a look at is the Smart Kitchen Drop Scale that is connected to the app. You literally use the app to connect to the scale and you have measurements in 1g increments! I LOVE it. I use it a lot, especially for bread where precision is essential. You can get yours in my store now with FREE SHIPPING. It is also the perfect gift for the foodies in your life. 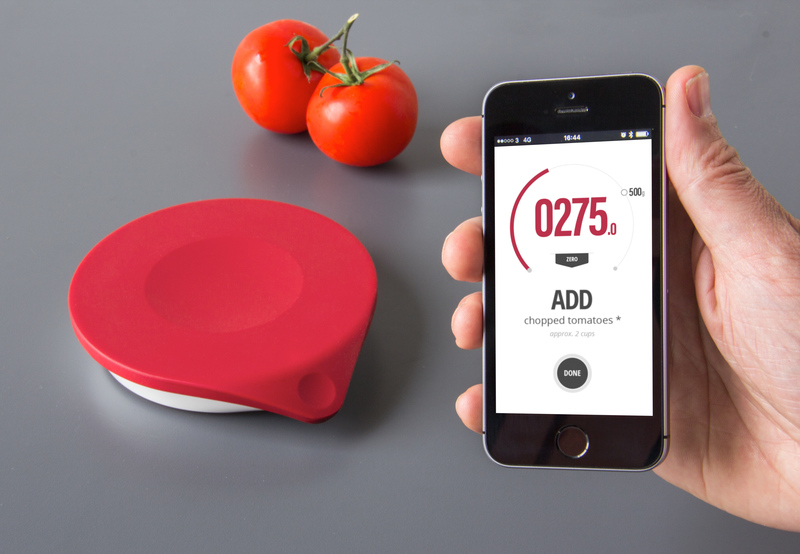 Make food more...because you can and it is more fun with this gadget and app.